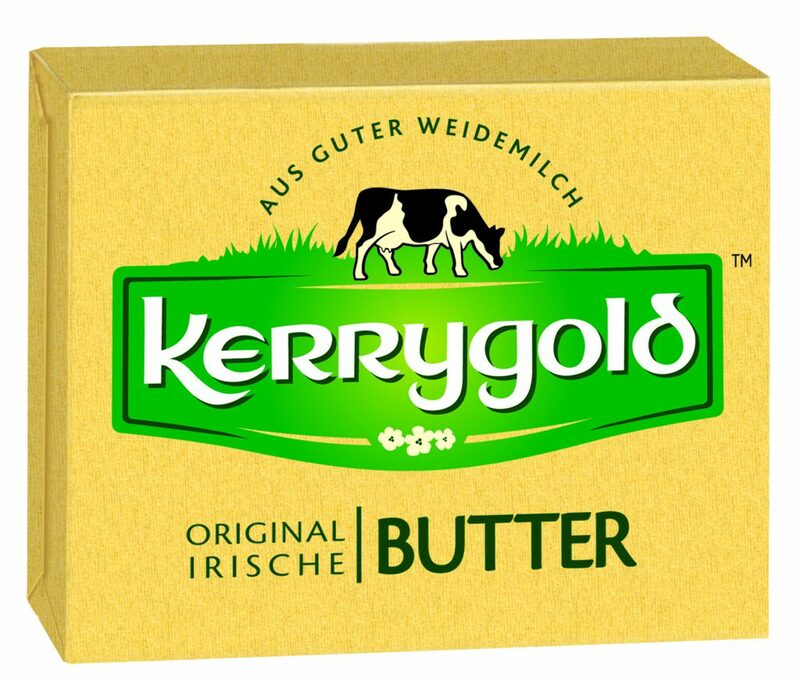 The Irish Dairy Board is to build state-of-the-art Kerrygold butter packing plant. 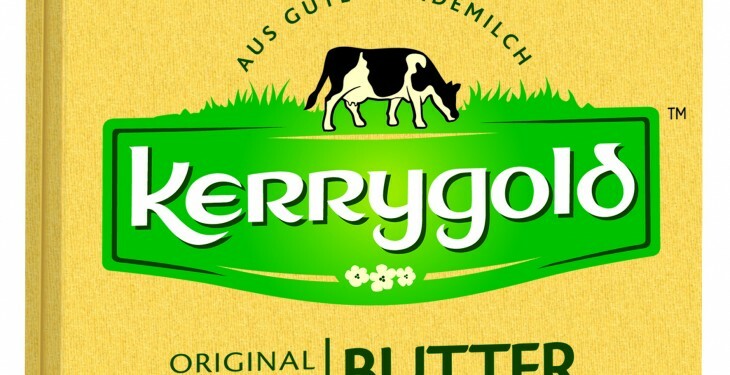 The board of the Irish Dairy Board has announced it will invest in a fully integrated butter production and packing facility, as part of its strategic investment plan to grow the Kerrygold brand, post 2015. The state-of-the-art facility will support the future growth and development of the Kerrygold brand in a range of packing formats on a single site. Located on a dedicated site at Dairygold Co-op’s Castlefarm Complex in Mitchelstown, Co Cork, the new facility will provide full supply chain integrity, will centralise NPD and innovation capability for Kerrygold and will be a dedicated Customer Centre of Excellence for the Irish Dairy Board. It will also play an important business continuity role for Group operations. Further details will be announced once planning permission is granted.